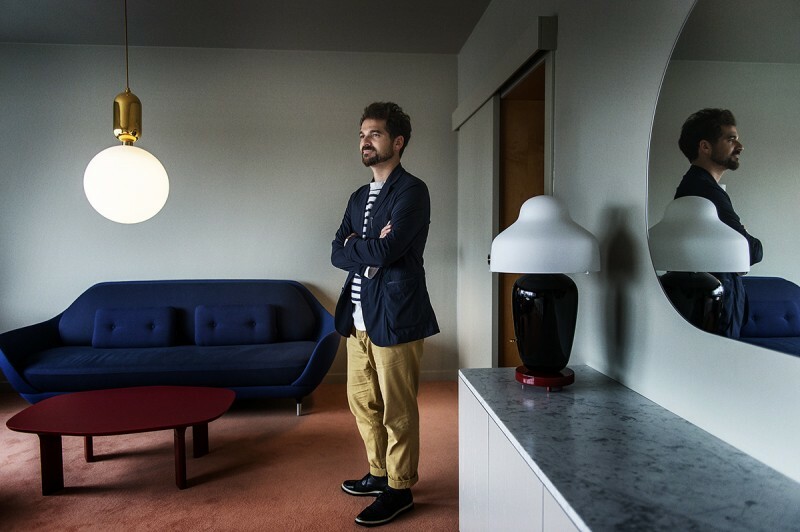 Jaime Hayon reveals a total design for Room 506 at the iconic SAS Royal Hotel (now Radisson Blu Royal Hotel Copenhagen). 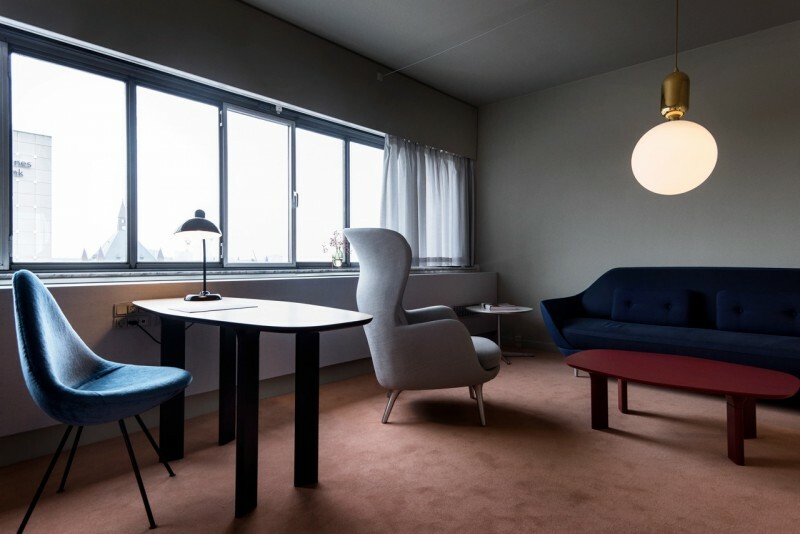 In 1958, Arne Jacobsen designed a room in this hotel – room 606 – which is still preserved to this day. 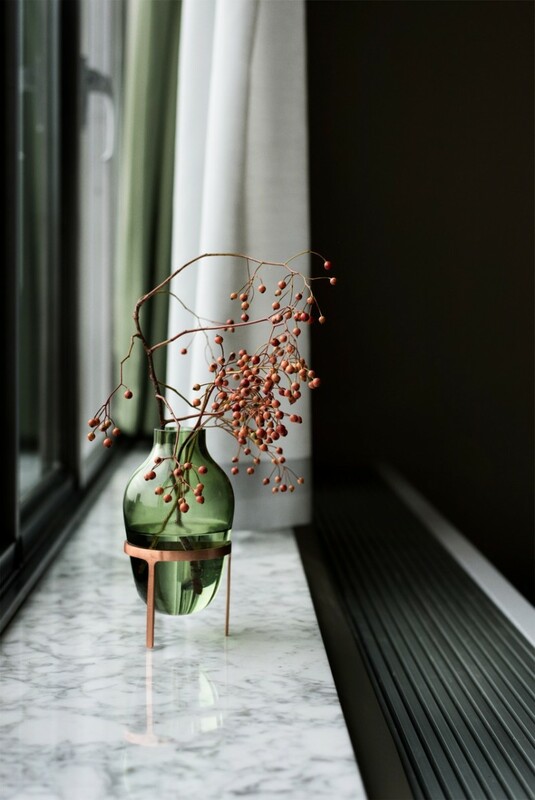 Both designers are known as rare multi-talented artists with the ability and the courage to create designs on any scale. 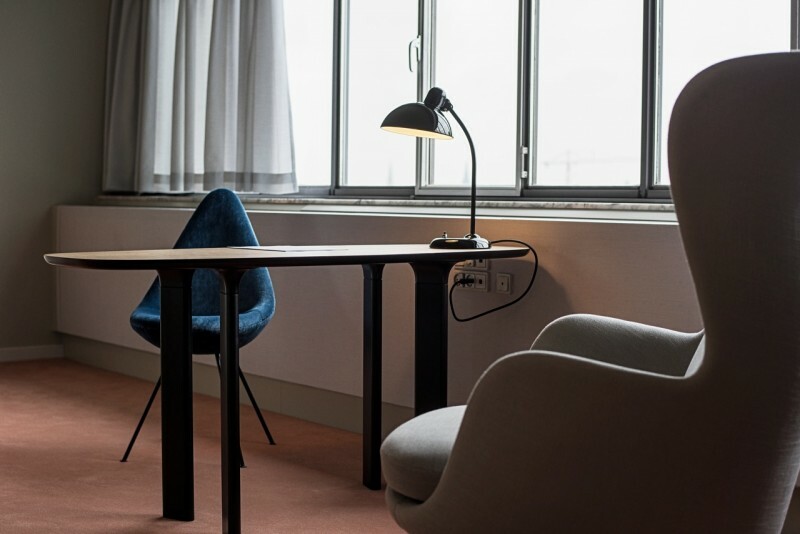 Hayon’s total design of the room that includes furniture, works of art, bedspreads, lamps etc.has a playful expression, with passion for organic shapes, exclusive materials, extraordinary craftsmanship and a clear aesthetic expression. 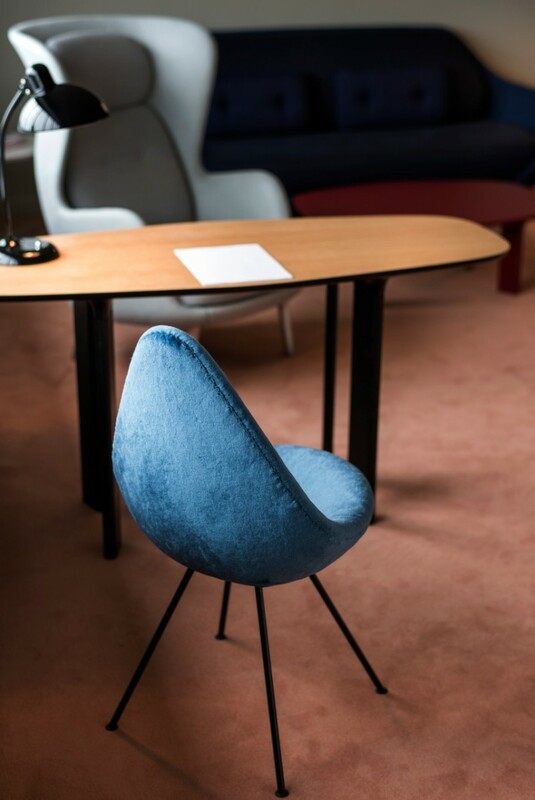 “In our past six years’ collaboration, I think we have achieved a great evolution for the Fritz Hansen brand but also a great evolution in my own work, moving forward my design with the idea of making the most of minimum means. 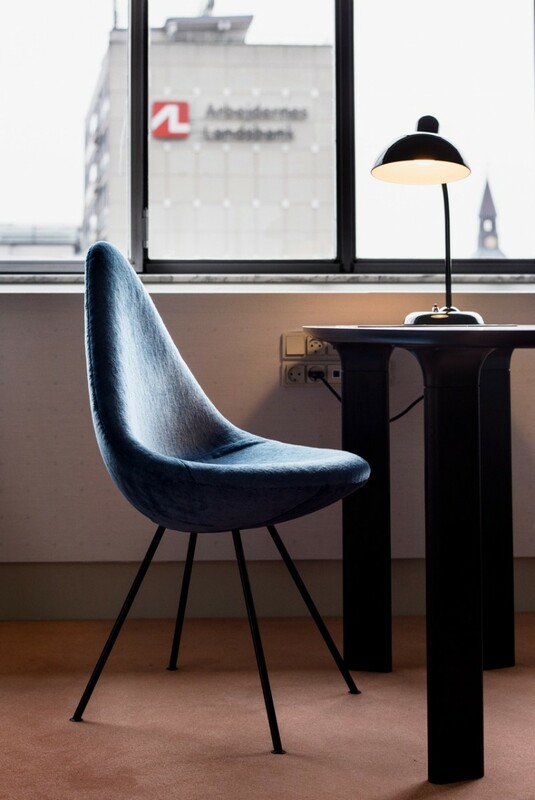 Coming from the Mediterranean, to be able to make an imprint on Danish design has been an incredibly special experience for me. 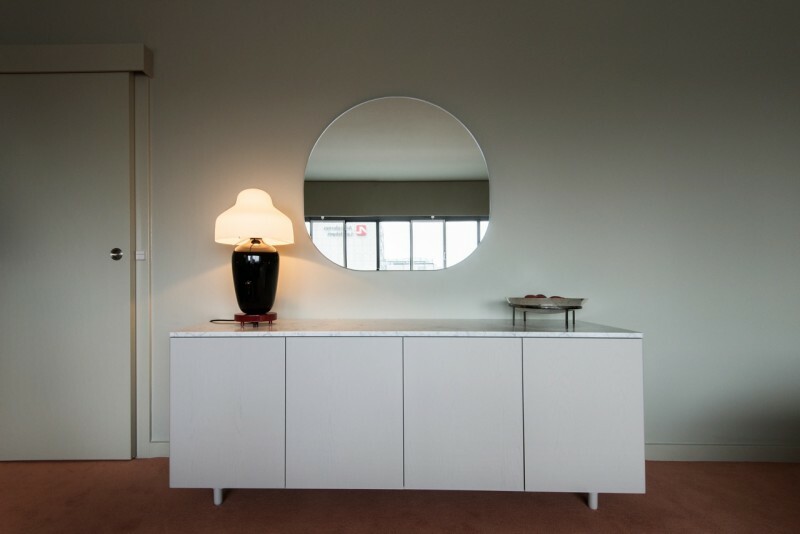 The idea for this room is to create a luminous space that brings joy and genuine comfort through the Fritz Hansen designs along with some of my own designs and art. 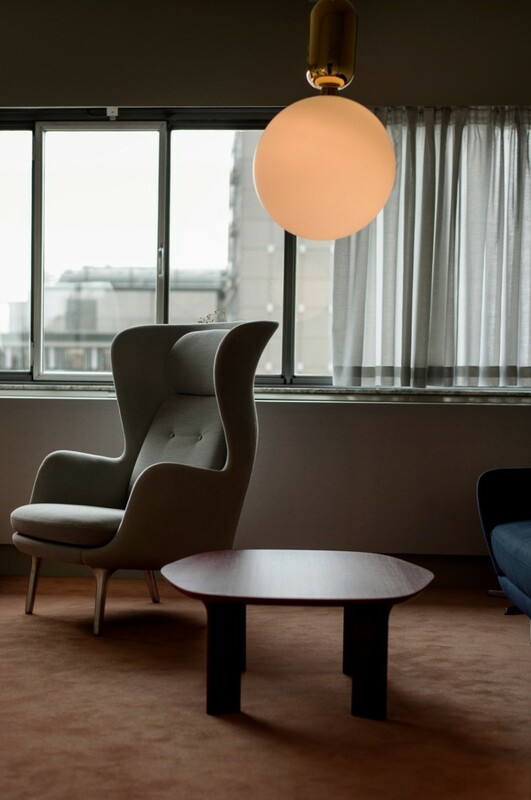 Together with Fritz Hansen, I have created bespoke designs just for this room, always in reflection of our shared principles of working with the best materials and aiming for simplicity and maximum comfort,” says Hayon.